One of the main reasons Jesus' earthly ministry was so effective was because it was rooted in compassion for those who were marginalized, forgotten, and hurting. We've developed our compassion ministries to follow that example. From reaching out to ex-gang members to ministries for the disabled, all of our compassion and social welfare ministries are rooted in the gospel — because when compassion is rooted in the gospel, it helps the helps gospel take root. Love in action opens doors for the gospel. And our compassion ministries have created countless opportunities to share Christ with brokenhearted people, many of whom may not have otherwise welcomed us, or our message. If you are passionate about sharing Christ's love with disabled people or at-risk populations, we want to talk to you. Join our team at the Simanyene Center working with students on communication and feeding skills. We are seeking special education teachers to fill a large need for those at our Simanyene Center. Simanyene Center is searching for an Occupational Therapists to serve the children and adults in the home. Globally, abortion has killed 1 billion since Roe v. Wade. Ukraine missionary Holly Friesen shares what’s being done overseas to stop it. 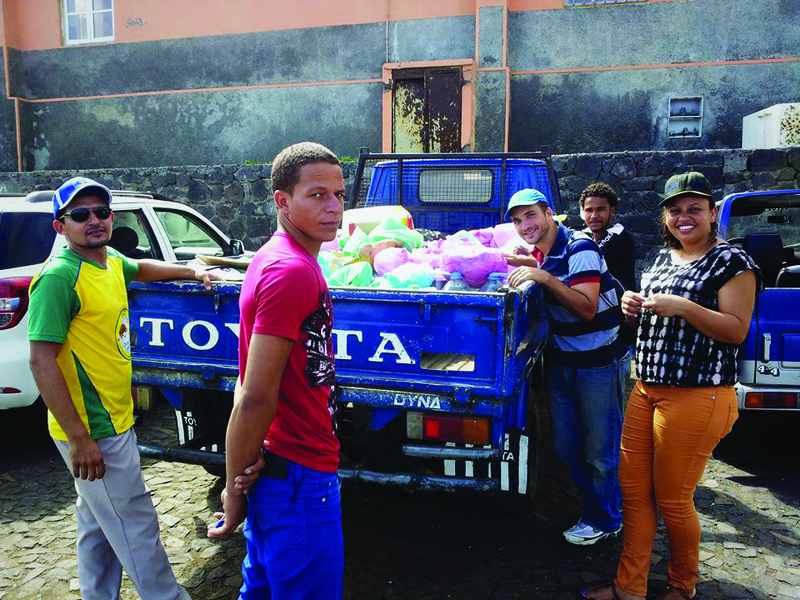 After volcanic eruptions ravaged this Cape Verde island, missionaries bring relief and hope. ABWE national partner Smita Singh explains the intersection between evangelism, human trafficking ministry, and trauma counseling in Kolkata. Is “social justice” biblical? What does mercy ministry have to do with missions? The Gospel Coalition’s Collin Hansen weighs in. See the amazing things missionary Caleb Suko is seeing happen in devastated Ukraine through the help from the Ukraine Crisis Fund. 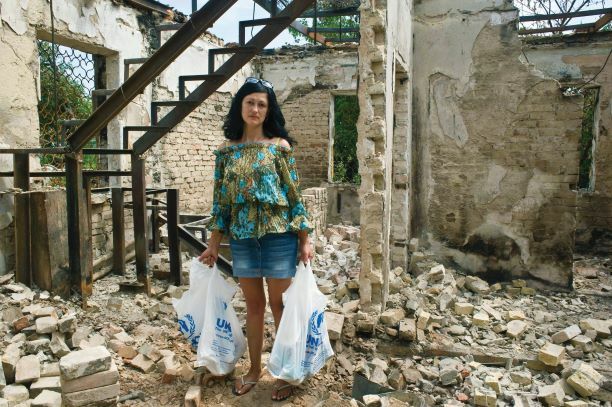 ABWE's Ukraine Crisis Fund provides help for a frightened mother and her son. 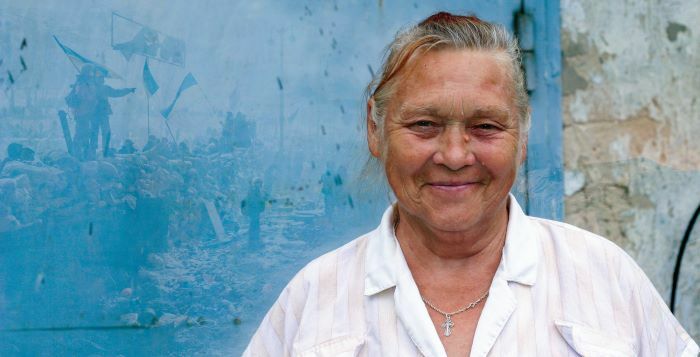 Seemingly hopeless times in Ukraine are giving way to true hope in the gospel.